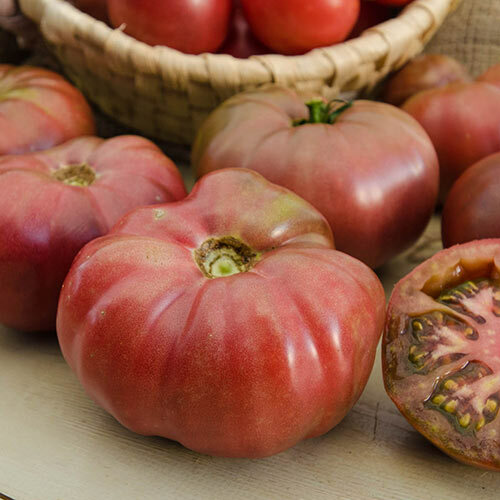 Black Krim Tomato | Gurney's Seed & Nursery Co. 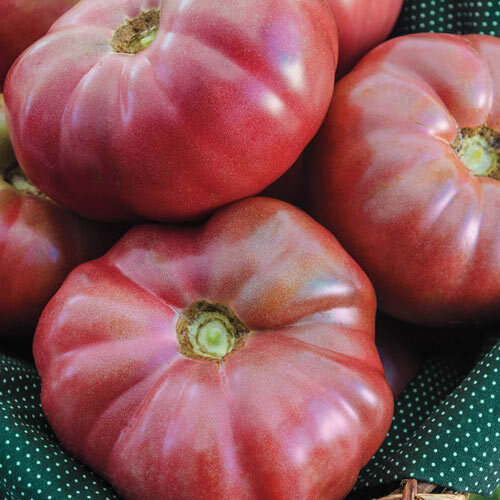 This heirloom variety is considered one of the best "black" tomatoes around. Heat-tolerant indeterminate plants produce large, 6-in. fruits that weigh 10-16 oz. each. Rich, slightly salty flavor makes them great for fresh eating. 80 DAYS. FruitDark brown-red, shoulders are normally darker color and can be tinted green. Growth RateWill grow and produce fruit in one season. CommentsVery richly flavored with a hint of saltiness, color is darker in hot weather, fruit sets well even in heat, heavy producer. Heirloom from the Black Sea area of Russia, beefsteak fruit shape, one of the best flavored of all the 'black' tomatoes. SizeLarge, 6 inch fruit, 10 - 16 oz. typically, but can get over a pound. DepthPlant seeds 1/4 inch deep. Plant outdoors after any chance of frost is past. 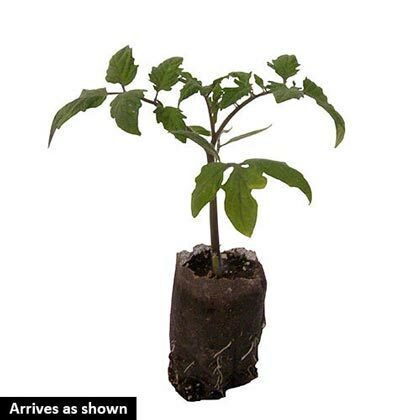 When transplanting, set the plant deep, up to the first true leaves, by digging a deep hole trench. The stem will develop roots along it's length. Days To Maturity80 days from transplant.